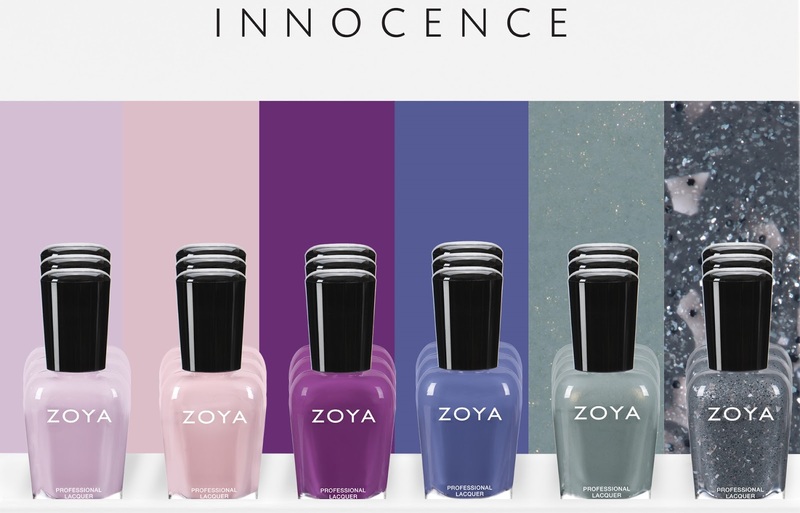 Special pre-order deal: Buy the Innocence 6-piece collection, and receive 6 Z-Wide Brushes, a Remove+ Big Flipper, and a cute duo box featuring two of our favorite nudes (Zoya in Jack, and Ruthie) in Full size bottles. • Birch (ZP978): Birch can best be described as a gentle greiged lavender in a full coverage cream formula. 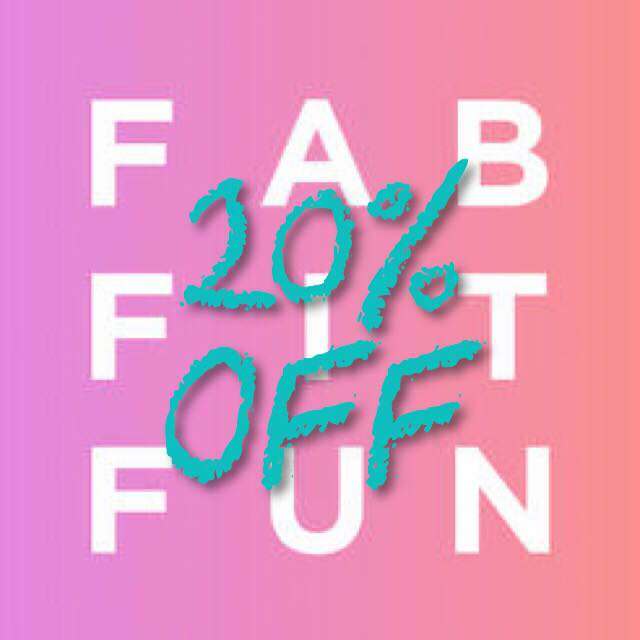 • Agnes (ZP979): Agnes can best be described as a warm toned muted blush in a full coverage cream formula. • Evette (ZP980): Evette can best be described as a softened grape with a pink undertone to balance, in a full coverage cream formula. • Aire (ZP981): Aire can best be described as a deep, dusty periwinkle blue in a full coverage cream formula. • Fern (ZP982): Fern can best be described as a balanced sage with a beautiful warm pearl accent. • Theo (ZP983): Theo can best be described as a stormy grey with subtle texture featuring a flash of larger irregular silver flakies in silver, with dark blue glitter throughout. Like a spring thunderstorm in the night.